Nominations for the the 91st Academy Awards were announced today. 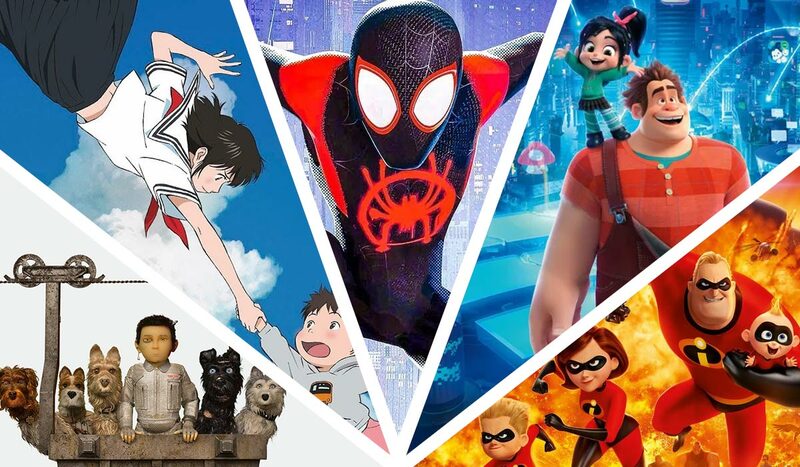 The nominees for Best Animated Film are: Incredibles 2, Isle of Dogs, Mirai, Ralph Breaks the Internet, and Spider-Man: Into the Spider-Verse. In addition, Isle of Dogs was nominated for Best Score, Black Panther picked up seven nods including Marvel’s first Best Picture nomination, and Mary Poppins Returns earned four nominations. The full list follows. Winners will be announced at the Oscars ceremony on Sunday, February 24, 2019.